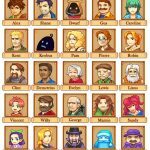 Portraits Character Mod is a mod which provides you portraits of all the people 42. 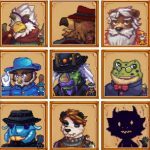 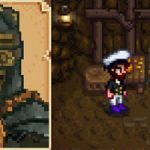 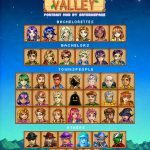 Villagers Portraits Mod changes portraits of almost character in Stardew Valley. 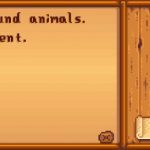 Lemon’s Character Mod changes portrait of some character in Stardew Valley.It turns Clint to Blacksmith, Dwaft to Gimli, Krobus to Gollum. 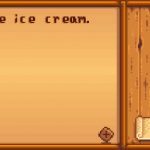 Wizard Replacing Mod was inspired by The Hobbit movie. 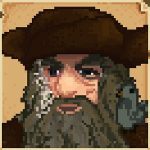 This mod changes portrait of Wizard in Stardew Valley and turns him to Gandalf or Radagast or Rincewind. 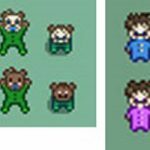 Bearish Harvey Mod will turn Harvey into an adorable his bear! 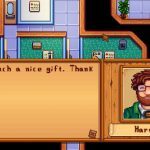 This mod adds a beard to the doctor. 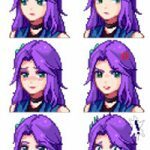 Black Haley Mod is a simple sprite mod which modifies the portrait and world sprite of Haley.